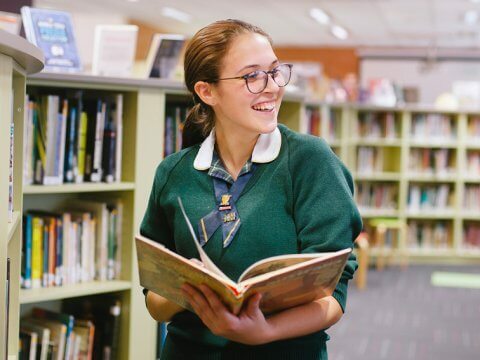 Students at Brigidine benefit from a wide range of purpose-built facilities. 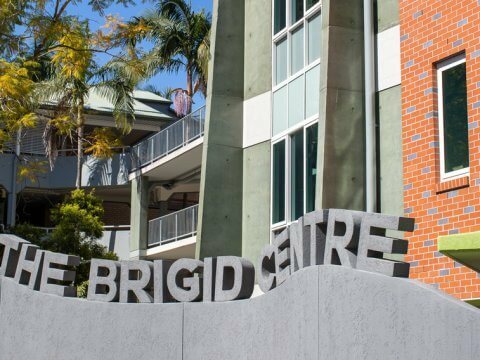 Brigidine combines the grandeur of historic Queensland architecture with new, well-designed, purpose-built structures in a calm green setting to create one of the most eclectic and inspiring places to study in Brisbane. This includes specially designed Middle School facilities for the educational needs of young adolescent girls. 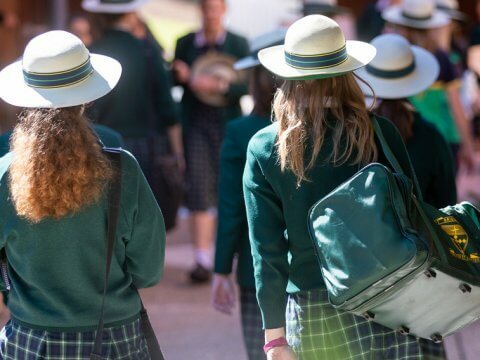 Within Brigidine’s compact urban footprint are modern facilities that enable our students to further their academic interests, develop their fitness and sporting prowess and advance their creative, emotional, and spiritual wellbeing. 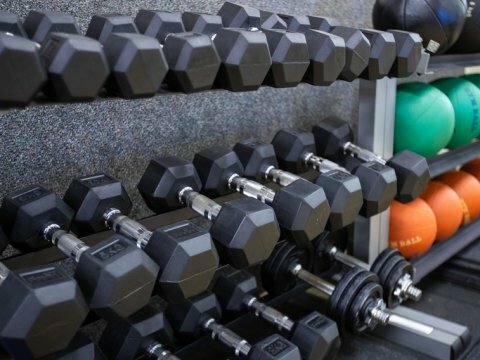 We also use some of the best facilities in Brisbane to extend our offerings, while minimising maintenance and fee overheads. All buildings are fully wi-fi enabled ensuring students can work from any location, at any time, with all students receiving a laptop computer as part of their tuition fees. Wireless presentation tools also allow teachers and students to seamlessly mirror any screen, from any device, enhancing collaboration and learning. A welcome space, developing literacy skills, enquiry-based learning and supporting classroom teachers to integrate digital technology in their teaching. Our modern library is extensive and cosmopolitan with lounges and breakout areas for all to enjoy, while our team of librarians are known for their helpfulness and responsiveness to student’s reading and research requests. For creative pursuits, there is The Brigid, a spectacular, state-of-the-art facility to learn photography, videography, graphic design, visual arts and drama, with a full dance studio. Our Uniform Shop was renamed in March 2016 to Brigid’s Cloak in homage to our Celtic heritage and the works of St Brigid, the College’s patron saint. A new science, technology and mathematics (STEM) building, opening in 2020 will give students access to the latest learning apparatus and techniques to challenge their inquiring minds, as will a new business block. Our Gymnasium, the Kildare Hall, provides a health and wellbeing training platform, and doubles as a multipurpose performance space. 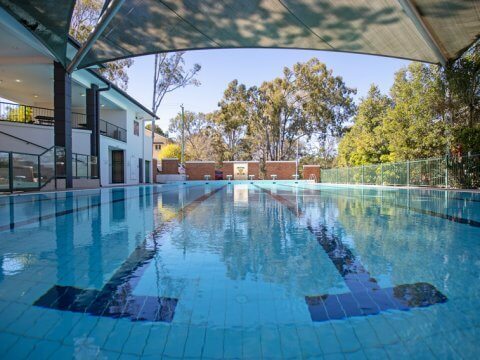 Our 25 metre pool is used year round for swimming and water polo. Our tennis courts are also used throughout the year. Our chapel regularly hosts Eucharistic celebrations and liturgies throughout the year, that enable students to connect with their faith. 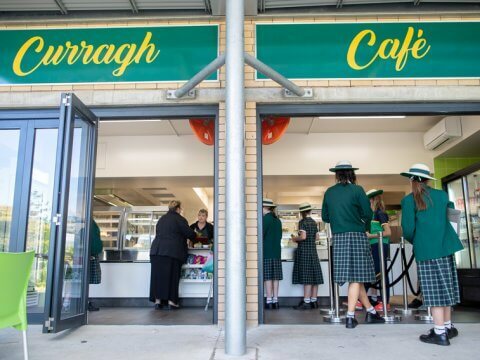 The Curragh is our healthy tuckshop café and beautiful shaded outdoor green space for students to relax between classes. Opposite the school are large green ovals that are used for various sports such as hockey, soccer, AFL and PE classes. Brigidine also has access to nearby athletics tartan tracks and rowing sculls on The Brisbane River. 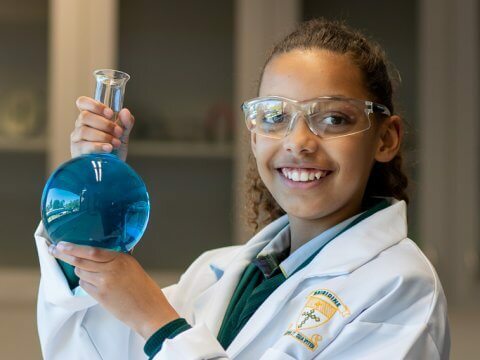 Our students also get to experience magnificent outdoor education facilities across the state, from Mount Tambourine to Maranatha Recreation Camp outside Yandina as the venues we use for our extraordinary special multi-day Solas Bhride retreats that starts with helping our new Grade 7 students transition to Middle School. 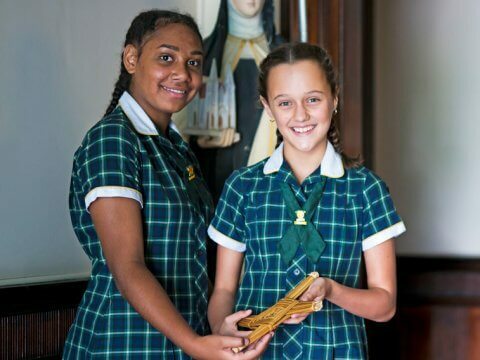 We really are a school for the ‘whole’ young woman, bridging the best of Brisbane and the bush.